BRYAN EATON/Staff photo. 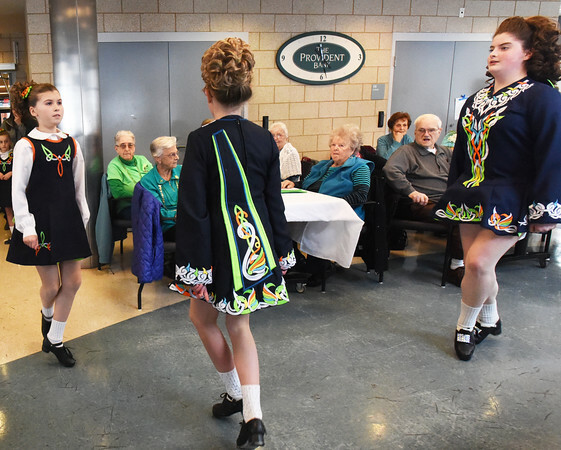 Students from the Bracken School of Irish Stepdancing performed at the St. Patrick's Day Party at the Amesbury Senior Center on Thursday afternoon. After the performance the traditional corned beef and cabbage was served to those in attendence.